Lufthansa Group Airlines have extended direct connect with TPConnects, the first International Air Transport Association (IATA) New Distribution Capability (NDC 17.2) Certified Travel Aggregator and Internet Booking Engine. NDC is a travel industry-supported program launched by IATA that will enable the travel industry to transform the way air products are retailed to corporations, leisure and business travelers by addressing the industry’s current distribution limitations. These include product differentiation, time-to-market, access to rich content and transparent shopping experience. In addition to that, the industry standard brings in lower cost, innovation and interoperability in airline retailing. 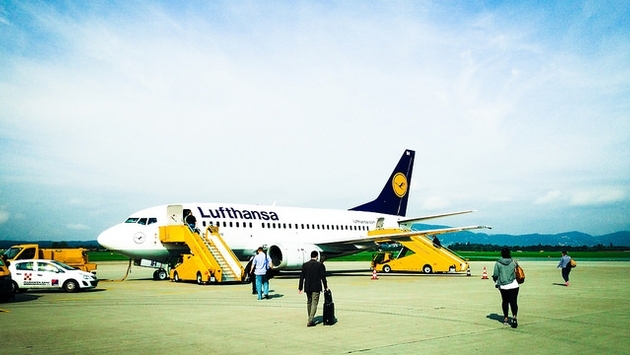 Lufthansa Group Airlines has been integrated directly into TPConnects B2B Travel Aggregator platform and Internet Booking Engine. Travel Agents using TPConnects NDC certified solutions would have access to the airline’s real-time fares, product portfolio, including ancillaries, rich media and promotional fares, saving the Distribution Cost Charges for their customers. Lufthansa Group Airlines direct connect enables travel agents to work with real-time fares, improved comparison capability based on product and service rather than price. Rajendran Vellapalath, TPConnects, Chief Executive Officer said, “As an NDC Level 3 Certified Travel Aggregator, TPConnects is proud to connect directly to the Lufthansa Group Airlines. In place of toggling between different platforms, TPConnects NDC Certified Aggregator Platform allows for a single screen to help provide all of the content available across all Lufthansa Group Airline products. 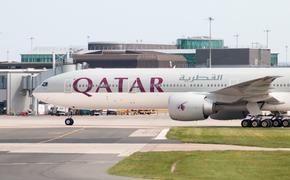 "The Travel Agent will be able to view and compare all product options available and select the most appealing travel options across multiple Fare Families by being able to view all of the offers that the airline features via the NDC Channels including the ancillary products like meals, excess baggage, preferred seating etc. "In addition to this, travel agents can also receive personalized offers from the airlines for their customers based on complete travel history and their preferences, if they wish to be identified." The direct connect increases the value proposition, by enabling travel agents globally to have access to rich content and targeted offerings. It allows the travel agents to change the manner in which air products are offered to their end customers and corporate buyers. Through this connectivity, customers using TPConnects Internet Booking Engine powered OTA’s will greatly benefit from increased transparency including branded fares. TPConnects NDC Certified Travel Aggregator B2B Platform and Internet Booking Engine is available for Travel Agents globally. Travel Agents can contact marketing@tpconnects.com to subscribe for the same.